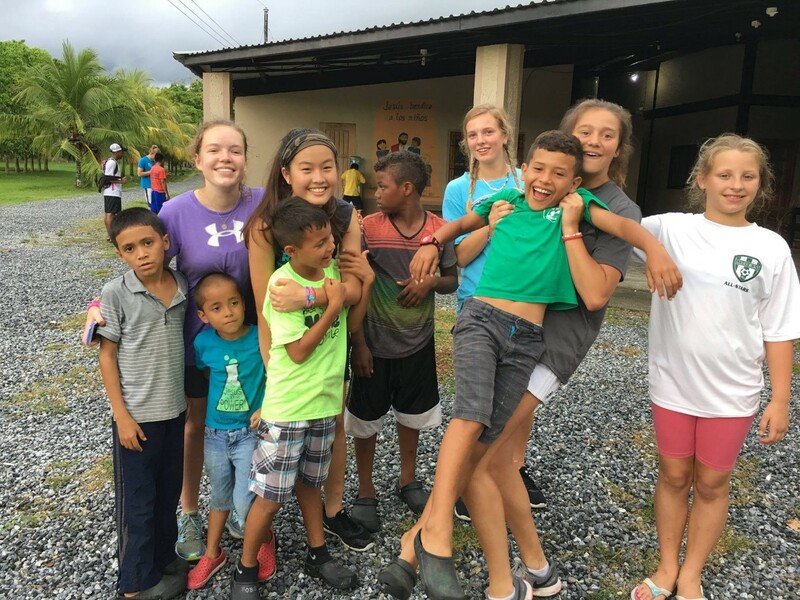 Trinity United Methodist Church is sending an outreach team to Heart to Heart Children’s Village (H2HCV) in Honduras. This team consists of 7 members and they’re very excited for this trip. The dates are from June 28 to July 4. The expense for the trip, including tickets, transportation, lodging and meals, costs $1,400 per person. Fortunately, about half of that expense is being subsidized by generous support from Trinity UMC Missions, Craft for a Cause and Christmas Tree Sale Funds. The other half will be met by our personal contribution plus fundraising events like bake sale, movie night, and restaurant fundraisers. The total need excluding solar panels is $3,300. We’ve included the solar panels because the panels will provide for H2HCV’s long-term electricity needs. When they first opened, the local government promised not to charge them for electricity. However, three years ago a different management team took over administration duties for the electric company. It not only wanted to charge H2HCV for electricity, but also sought to back charge for the previous years that H2HCV had not paid. Therefore, H2HCV asked help in building solar energy system. To give online, please click here and use the “Other” box and write in the description box ‘Honduras.’ If you want to sponsor particular team member, then write her/his name next to Honduras in that box. If you have questions, please feel free to contact Keith klee@umtrinity.org, and if you need to know more about H2HCV, their web address is https://h2hcv.org/. You can also view our Summer 2017 video to learn more about this ministry. Previous Previous post: Success for All!